Scrambble eggs with toast butter for your perfect Sunday special breakfast. . 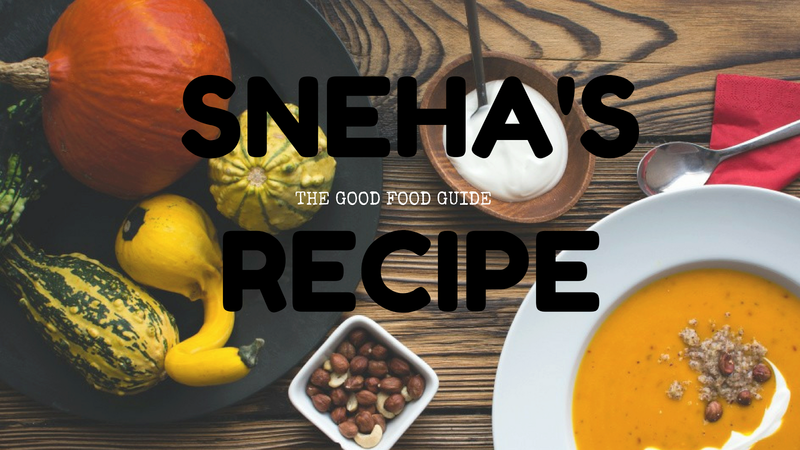 It is best served with chapatis, parathas or just toasted bread. Break eggs into a bowl and beat a few strokes till whites and yolks are well blended. return pan to fire and cook slowly stirring all the time mixture is consistency of soft scrambled eggs. 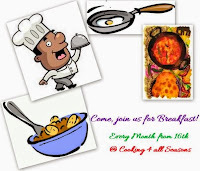 Linking this to "Come, join us for Breakfast"
I am sure the egg lovers will enjoy rhis! Simple and delicious Parsi egg dish. Another egg recipe for me to try. Nice one! Egg dishes seem to be so much popular among the parsis..I am sure egg loves will enjoy this very much! Nice basic recipe. Should make a filling breakfast.